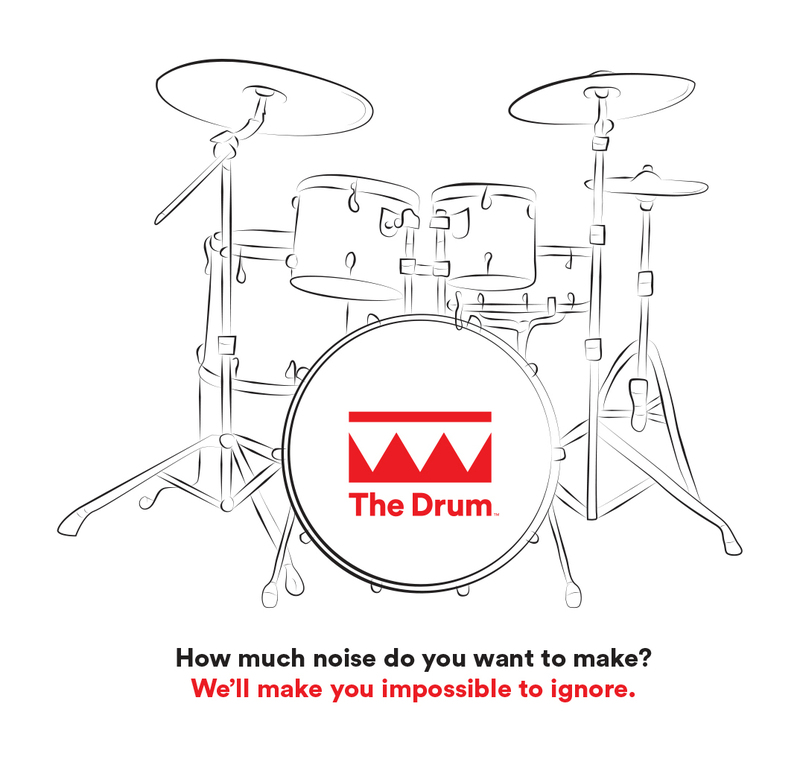 The Drum has been on a roll for the last few years. We’ve got bases in the UK, US, Singapore and India. And we’re continuing to grow in every market. You can think of us as the world's marketplace for marketers. Everything we do is aimed at helping people in every area of the marketing industry make the right decisions and find the best partners. Every month our website alone attracts over a million unique visitors made up of suppliers, media owners, agencies and brand marketers. But it doesn’t stop there. 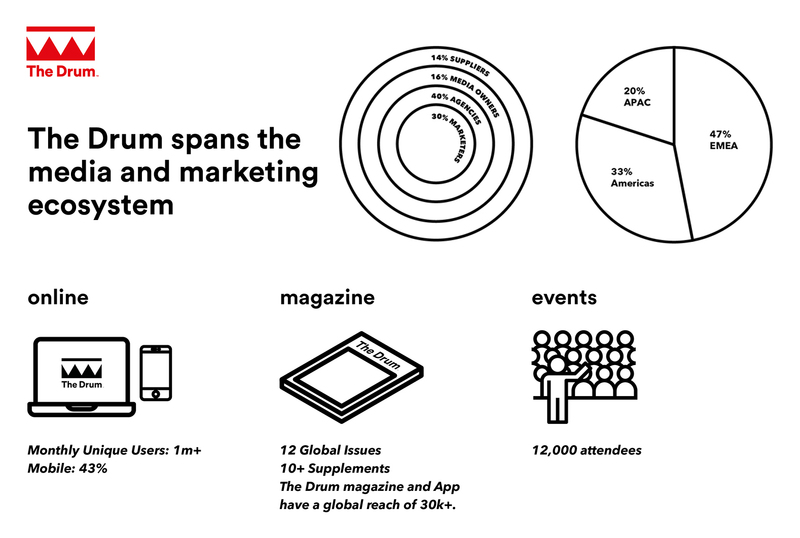 We also engage with these global audiences in print, at live events, with awards, via email and through a wide range of consultancy services. No one has their finger on the marketing pulse quite like we do. We’re hearing that it’s getting harder for our customers to differentiate their offering from the competition. It’s becoming harder for them to win and retain business. And buying decisions have become a long, drawn-out process. But it’s not easy for your clients either. Most are suffering from an increasingly bloated decision-making process. There’s now an average of 6.8 people involved in every decision. The continued fragmentation of the marketing landscape is leading to a form of decision paralysis. Currently, 86% of decision-makers have difficulty seeing any discernible difference between suppliers. So, making change is tougher than ever. With an ever-increasing pressure to perform, many clients find it easier to stick to what they know rather than take a risk on something unfamiliar. So, the job is no longer to simply demonstrate that you’re better than the competition. It’s to demonstrate that you’re better than the status quo. 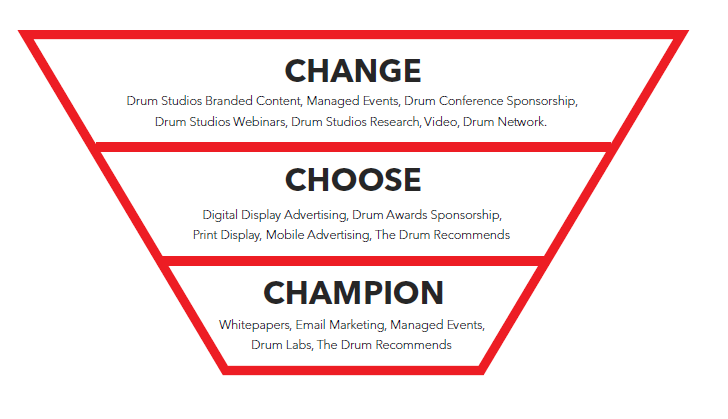 The most successful B2B marketers focus on creating client-side champions to sell on for them. The traditional marketing funnel won’t help much here. 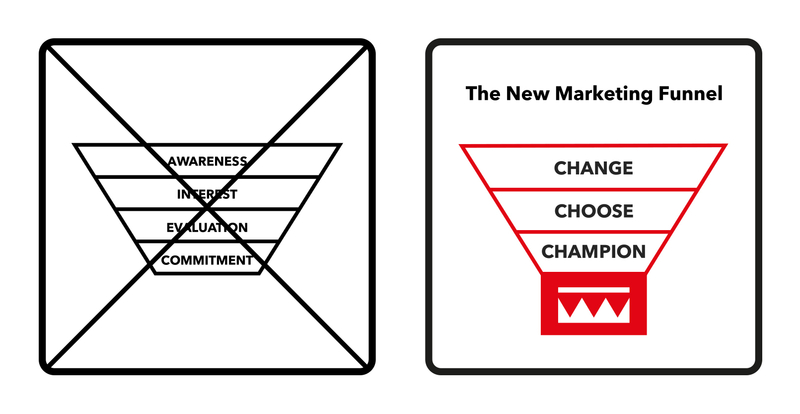 We believe you need to adopt a new marketing funnel if you want to win in today’s B2B landscape.